Kathleen Nixon Obituary - IRWIN, Pennsylvania | Ott Funeral Home, Inc.
Kathleen (Dillon) Nixon, 85, of Irwin, died Wednesday, September 27, 2017, in the Golden Heights Personal Care Home. She was born April 11, 1932, in Braddock, a daughter of the late Chester and Catherine (Sloan) Dillon. In addition to her parents, she is preceded in death by her husband, James A. Nixon; siblings Norma Jean, William and Robert Dillon. 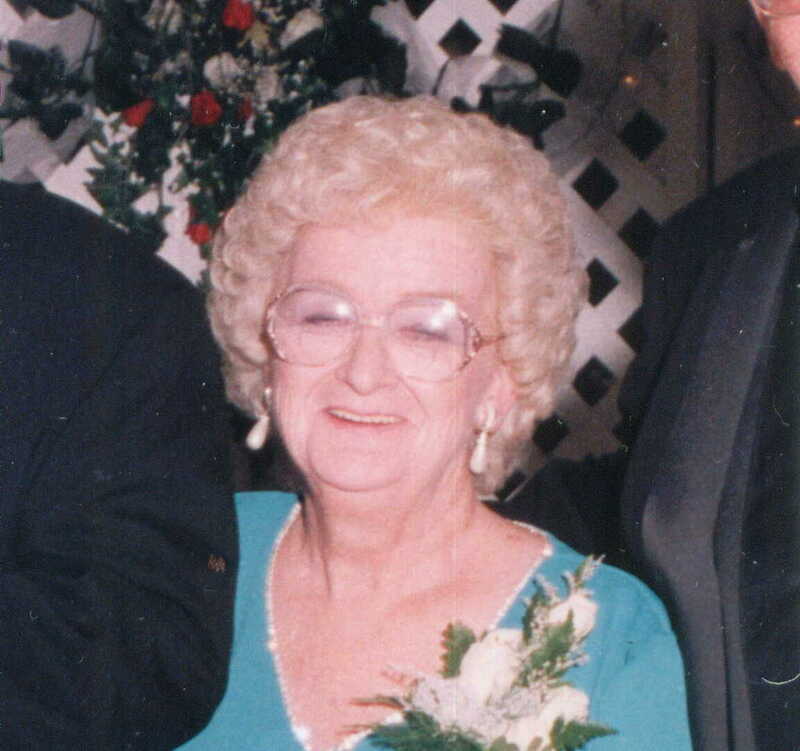 She is survived by her children; Mary Kay Shirey and her husband, Larry, of North Huntingdon, William Nixon and his wife, Nancy, of Irwin and Patrick Nixon and his wife, Cindy, of Tionesta; grandchildren, Brenda Fennell, Christy Samek, Nicole Butler and Melissa Arthur; great grandchildren, Matthew Butler, Abigail Butler, Emelia Arthur, Toby, Alana, Ethan and Ben Samek. Friends will be received at the Ott Funeral Home, Inc., 805 Pennsylvania Avenue, Irwin, on Friday from 3-7 PM where a Service will be held on Saturday at 12:30 PM in the funeral home chapel with Chaplin Don Hezlep officiating. Interment will follow in the Brush Creek Cemetery, Hempfield Twp. In lieu of flowers donations may be made to the Golden Heights Activity Fund, 1015 Pennsylvania Avenue, Irwin, PA 15642. The Nixon family would like to express their heartfelt gratitude to the staff and nurses of Golden Heights and to Bridges Hospice for the exceptional care and kindness they gave to Kathleen during her time there.